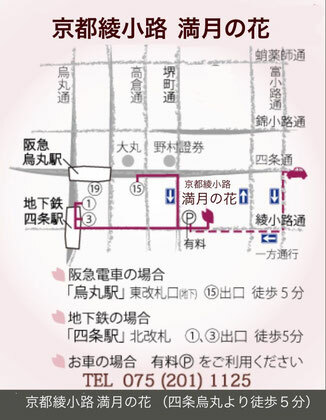 We present some Temarisushi and kyoto cuisine cooking experience plan. 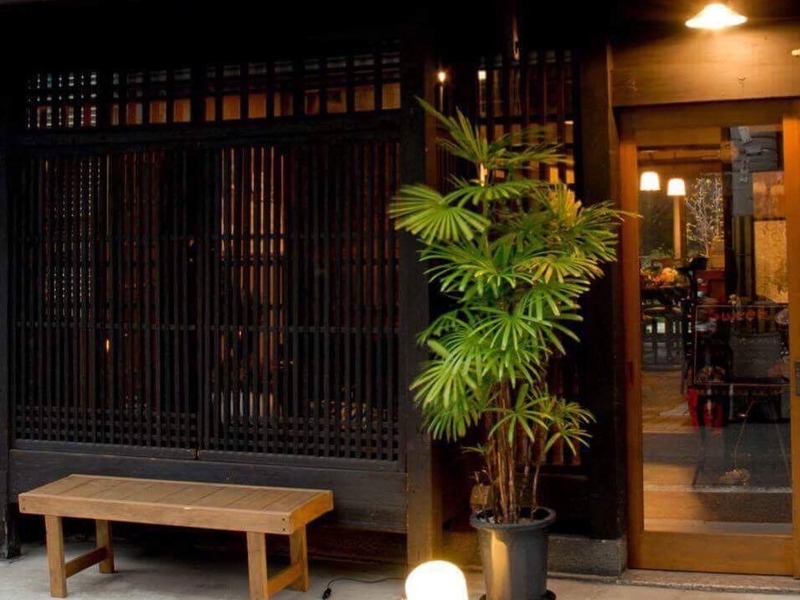 You can spend a wonderful time with Kyoto culture. You can learn kyoto vegetables,some japanese seasoning,some japanese spises and hearbs with kyoto cooking expert Masako Yoshimura. 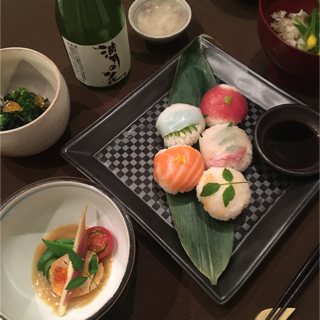 About the time required for "Temarisushi and Kyoto cuisine cooking experience"
We present some Obanzai cooking (Kyoto home cooking）experience plan. You can learn kyoto vegetables,some japanese seasoning,some japanese spises with kyoto cooking expert Masako Yoshimura. About the time required for "Obanzai cooking (Kyoto home cooking) experience"
Regarding application for Night Experiences, please check the availability from the right calendar, fill in the necessary information on the form below, please apply. We will contact you within 3 days after returning confirmation of reservation situation here. If you have any questions, please contact us by e-mail form below. Please be sure to read this before applying. Please apply by the week prior to your request. Depending on the reservation situation, it may be impossible to attend. Please be forewarned. 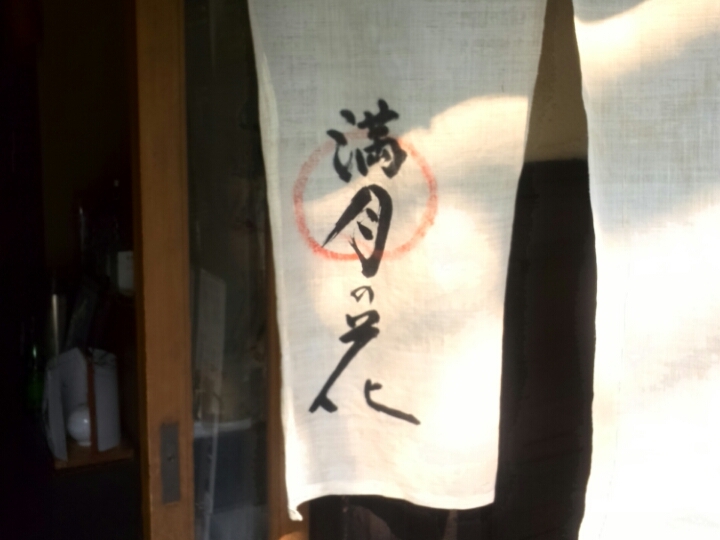 Kyoto ayanokoji Mangetsunohana (hereinafter, "our shop") respects your privacy and considers important personal information to be an important obligation. In our store, we comply with the law concerning protection of personal information and deal with the customer's personal information provided through this site as follows. Our shop will use personal information provided by the customer only for the purpose of providing our service and related information, or for the purpose of improving our service. Personal information provided by you through this site will not be disclosed or provided to third parties except in the following cases. · When it is necessary to disclose personal information to financial institutions etc. for payment settlement due to customer's order of service etc. On the part of this site, for the purpose of improving the level of service to be provided, the individual is not specified such as which page of the site the customer visited or what site of the domain name the site was accessed We may gather information by way.